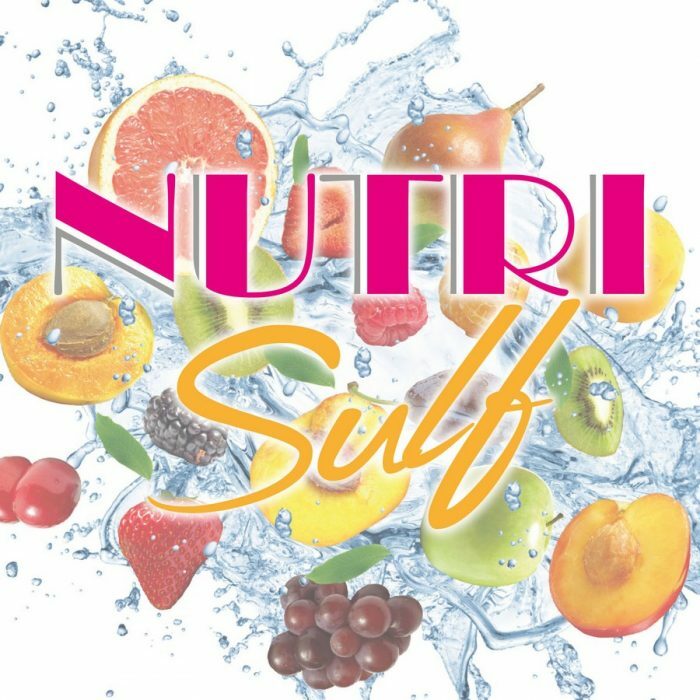 NUTRISULF is a liquid fertilizer made from copper with added sulphur obtained with a technology that allows to obtain excellent results used at low doses. deficiencies of copper and sulphur, making them readily available to the plant. Copper and Sulphur are absorbed with difficulty through the roots as they are retained by the soil, particularly those rich in organic substances and alkaline reaction.